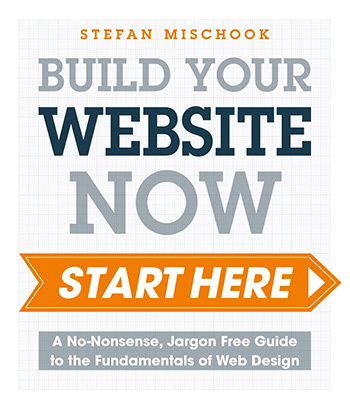 My name is Stefan Mischook and I’ve been building web sites since 1994. … This was at a time when frightened nerds we’re pondering the possibility that the Web might one day become a commercial place! Things have changed a lot since then. Over the last decade or so, I’ve managed to miss out on all the big Web bubbles (sniff) but I’ve had fun building web sites and web applications while learning 8-9 programming languages. Finally, check out our popular web design forums. What will you find on Killersite’s blog? Talk about how my cat is doing. Other misc. rants that should don’t have anything to do with the Web.